Fulbright Seminar: Acushla O’Carroll – Kanohi ki te Kanohi (Face to Face), A Thing of the Past? Fulbright New Zealand invites you to a free public seminar by alumna Acushla O’Carroll (Ngaruahine Rangi, Ngāti Ruanui, Te Āti Awa) from Massey University Albany. 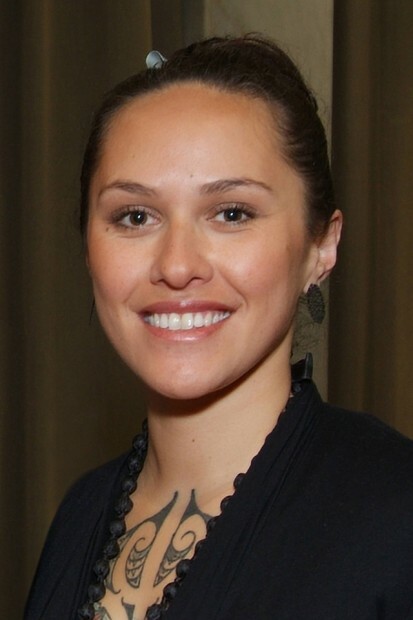 Acushla received a 2010 Fulbright New Zealand Travel Award to present at a conference in Hawai‘i, and was the 2013 Fulbright-Harkness New Zealand Fellow, visiting the Universities of Hawai‘i and Washington to research indigenous use of social networking sites. In this seminar, Acushla will discuss her research into how the emergence of social media has led to cultural practices including language, customs and whanaungatanga (relationships maintenance) being practised in “virtual marae”. She will examine the challenges facing iwi, hapū and marae as they shift face-to-face interactions online. Places are limited so please RSVP to info@fulbright.org.nz or 472 2065 by Monday 28 April. Feel free to bring your own “brown bag” lunch.